Any further actions by international investigators should be based on "conclusive evidence"
THE HANGUE, June 1. /TASS/. 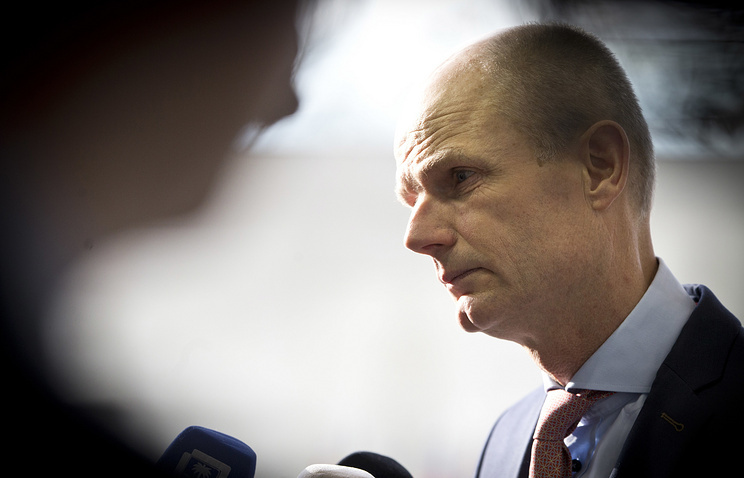 Dutch Foreign Minister Stef Blok said he was surprised by the statement of Malaysia’s Transport Minister Anthony Loke on the lack of convincing evidence of Russia's responsibility for the downing of the Malaysian Boeing in the east of Ukraine, the Telegraaf newspaper reported. Blok drew attention to the fact that the minister had been appointed only recently. "If you are a minister, you receive a lot of information. We are working closely with Malaysia, this country has all the data, so this statement seems strange to me, too," he said. Blok also promised to contact his new Malaysian counterpart as soon as he is appointed. On Thursday, Loke stated that there is no conclusive evidence to confirm that Russia was responsible for the downing of Malaysia Airlines flight MH17. He stressed that any further actions by international investigators should be based on conclusive evidence. The Boeing-777 passenger plane operated by Malaysian Airlines crashed on July 17, 2014, en route from Amsterdam to Kuala Lumpur in the east of the Donetsk region. As a result, 298 people, citizens of 10 states, were killed in the crash. The parties to the armed conflict in Donbass accused each other of being complicit in the tragedy. 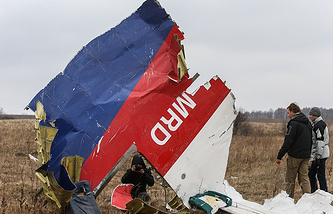 On May 24, the Joint Investigation Team (JIT), consisting of representatives from Australia, Belgium, Malaysia, the Netherlands and Ukraine, released its update on the criminal investigation into the MH17 crash. According to the JIT, "the BUK-TELAR that was used to down MH17, originates from the 53rd Anti-Aircraft Missile brigade (hereinafter 53rd brigade), a unit of the Russian army from Kursk in the Russian Federation." Russia’s Defense Ministry rejected all the accusations saying that none of the Russian Army’s air defense missile systems had ever crossed the border between Russia and Ukraine. Russian Foreign Minister Sergey Lavrov said the investigation was reminiscent of the Skripal case as there was no evidence.